First and foremost The Fleapit is a club, a club of members for whom watching films on a Friday evening in convivial surroundings makes the darker months more fun. The Fleapit Bar and Ice Creams are an essential part of that. Members volunteer to run these operations with the help of other members. All for one and one for all! Any offers of help, be it for one screening or to taking the lead, will always be greatly appreciated. There are several traditions we maintain here at The Fleapit. 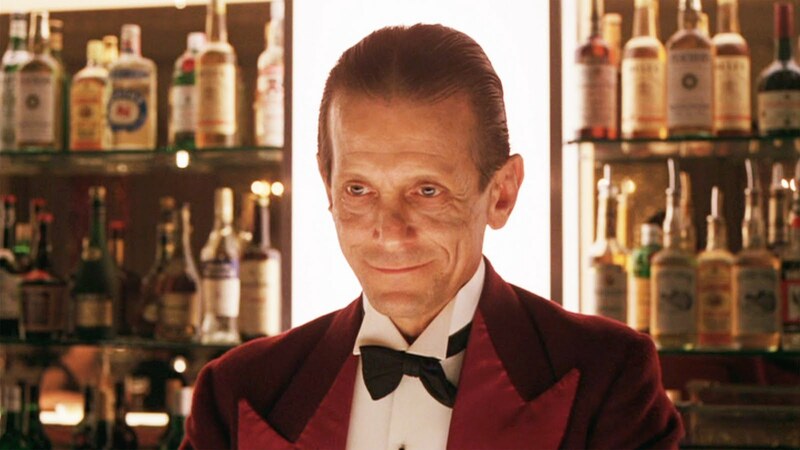 We screen shorts, more often than not animated, before the feature and we have an interval, or Intermission, at half time. Whatever hifalutin esoteric reasons for this may be imagined, the truth is really rather simple. The short sets you up for the screening and the Intermission allows for indulgence in Ice Cream. 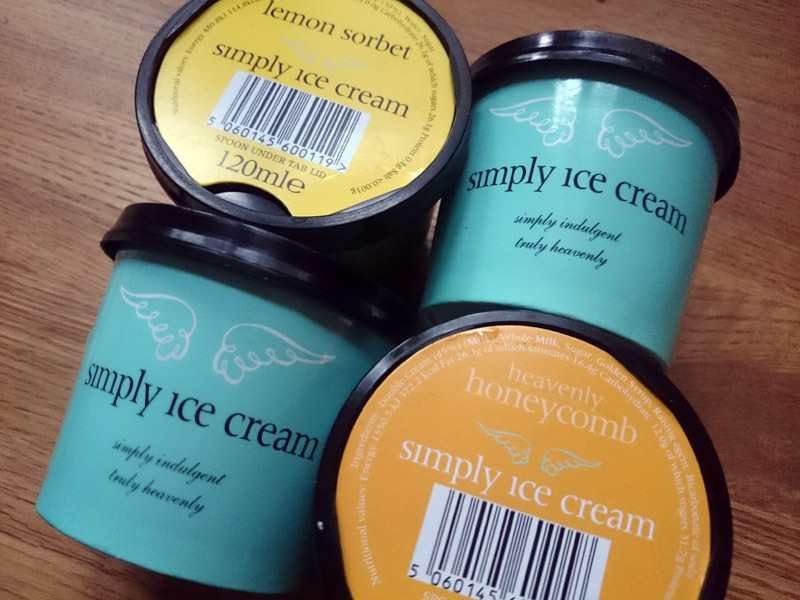 Our Ice Cream supplier of choice remains Simply Ice Cream of Bonnington in Kent. Superb quality, rich, full cream and a myriad of flavours. We have expanded the selection this season to include their sorbets, if for no other reason than two widen choice and ring the changes. The Fleapit Bar is an essential part of what The Fleapit is all about. Our Bar team, led by Martin Kelly, will ensure red and white wines flow freely, served in 175ml glasses, as well as soft drinks and, if requested, good old Westerham Tap! We have expanded this year with Beer from Westerham Brewery for those with a deeper thirst. If it is taken up by members it will become a permanent listing. This Season we have added to our indulgent offerings to accompany each screening by stocking Goupie Minis. 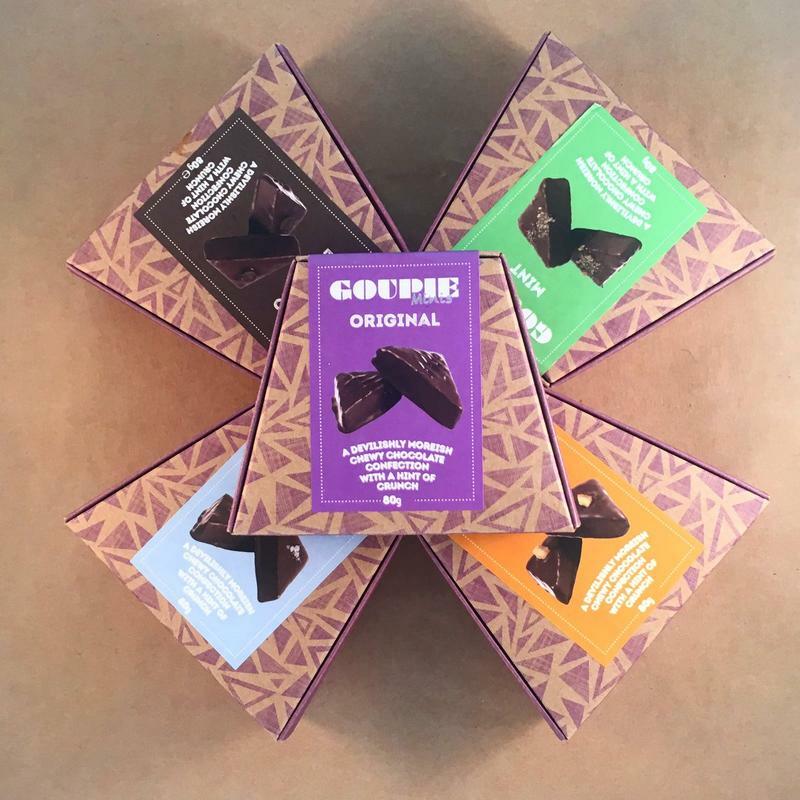 These are devilishly more’ish chocolate confections from Goupie, based in Goudhurst in Kent. They are a new product launched earlier this year, and the supply of a generous set of free samples to the film selection committee, obviously, had no influence on our decision to stock them. Seriously though, as an alternative to Ice Creams or indeed, if diabetes does not run in your family, in addition to Ice Cream, we thought these little boxes of loveliness fitted in to all that is Fleapit rather well. They will be available from the Bar.